I read this article and found it very interesting, thought it might be something for you. 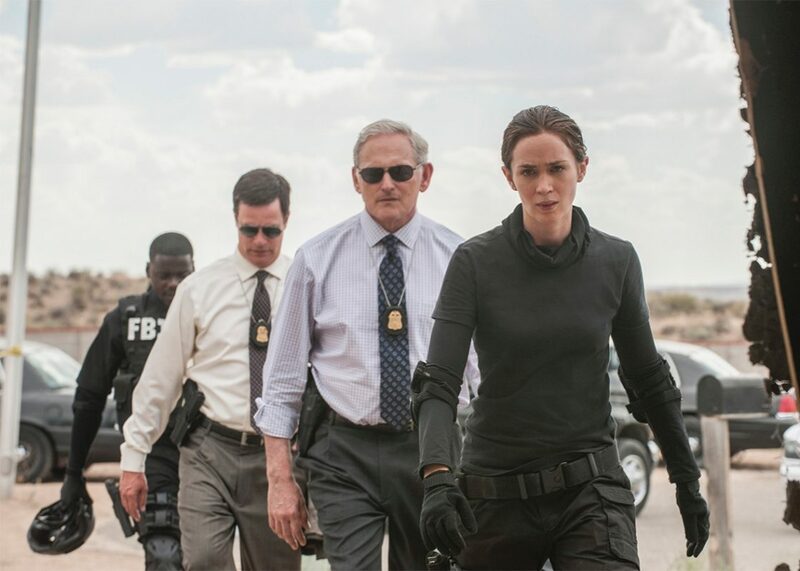 The article is called Cinema Review: Sicario and is located at https://www.totallydublin.ie/film/cinema-review-sicario/. Action movies have a reputation of being ‘big dumb movies for big dumb people’. Audiences are encouraged not to think too hard about plot and characters and give way to spectacle. ‘Turn your brain off at the door,’ as the saying goes. A film like Sicario, however, tries to be a different type of action picture, a thinking man’s thriller. Dealing with the murky world of covert operations and drug running, the film throws idealistic FBI ‘door kicker’ Kate Macer (Blunt) into the deep end of some decidedly unpleasant wet work. Macer begins to question her loyalties and justice itself as the ugly extent of the operation reveals itself. Director Denis Villeneuve presents us with a dull and plodding picture: the tone of the film is deliberately one note, which comes across as just a means of making the film appear smarter than it actually is. Unfortunately for Villeneuve, Sicario is just as dumb as its ‘big dumb’ contemporaries and all the pregnant pauses and sombre shootouts don’t convince otherwise.